Poll: Which centre back should go? Posted in ClaretandHughComments Off on Poll: Which centre back should go? Fabianski was yet again the Claret and Hugh man of the match in the West Ham player ratings scoring 7.56 from votes from hundreds of readers combined. Hammers boss Manuel Pellegrini has defended Marko Arnautovic claiming he was not guilty of the defeat by Everton. Only four first-team West Ham players have remained uninjured for the whole season and they are Adrian, Fabianski, Declan Rice & Issa Diop. 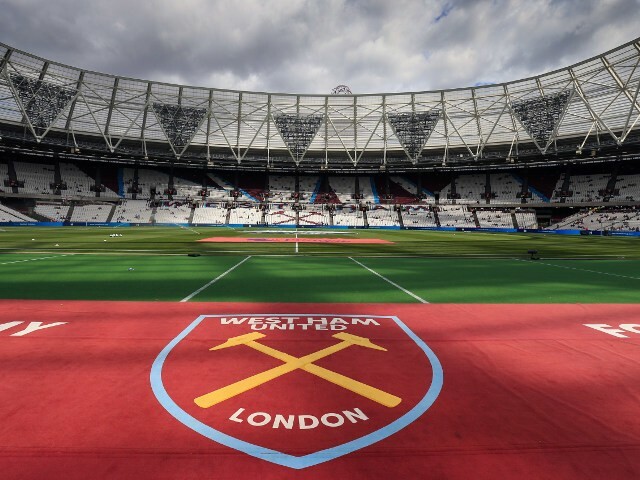 West Ham have pushed their wage bill to the absolute limit this season and are in danger paying the consequence of sanctions if not controlled next season. West Ham held Chelsea today in the Women’s Super League to a 1-1 score draw at Kingsmeadow in Surrey in front of a crowd of 2,854. Here is the latest instalment in the Marko Arnautovic video series. Declan Rice – along with Lukasz Fabianski – was again the stand out performer for the Hammers during the debacle that was Everton last night (Sat). Manuel Pellegrini yesterday discovered precisely the size of the job he faces at the club over the next two years! Aaron Creswell wa singled out as the player who bore the onerous task of speaking to the West Ham media department people after what Manuel Pellegrini described as the worst performance since he took over as boss. Alan Shearer has little to do with himself these days it seems than to sit in a studio handing down acting as prosecuting counsel and hangman. A game too far as Irons fail to paper over the cracks! Posted in ClaretandHughComments Off on A game too far as Irons fail to paper over the cracks! The anger in West Ham’s dug out this afternoon was something to behold today and spoke more loudly than any words – in fact it screamed! Please vote with your personal ratings for West Ham players who played for ten minutes or more in the Hammers Vs Everton game in the Premier League at the London stadium. Manuel Pellegrini has shuffled the pack and come up with a series of cards that nobody could have predicted! Pelle reckons the old Boleyn was too small for the club. West Ham U23’s are facing relegation from the Premier League 2 first division this season after losing to Arsenal on Friday night. Declan Rice has admitted he nearly asked West Ham to loan him out to a lower division club last year because he believed he was not cut out for the Premier League. Manuel Pellegrini wants his team to go all out for a fourth straight win at the London Stadium this evening.